We love parties and design, so Machare & Associates launched Lounge Shark, a CafePress store featuring apparel, home decor and drink ware displaying retro designs of our favorite party beverages. 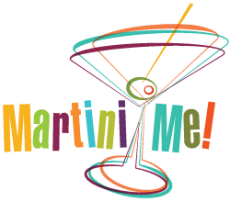 One of our favorites is Martini Me! – an homage to 1960s business lunches and cocktail parties. We love the T-shirts and cocktail shaker, but our favorite product is the Martini-Me! wall clock that makes every hour martini time! However you celebrate the holiday season, we wish you peace, joy, and happiness. 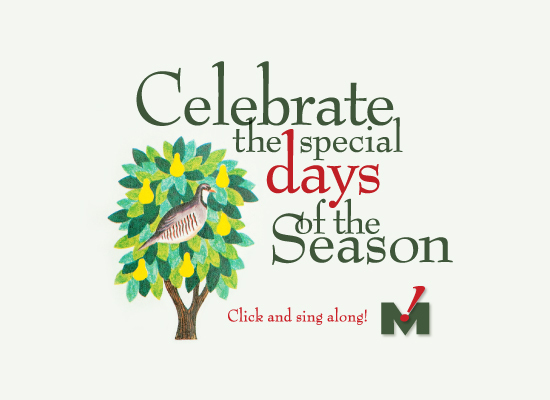 Click to view Machare & Associates’ 2012 Holiday Greeting Card.